Our two pack PVC insect and rodent vent screen set offers optimal insect and rodent protection for high efficiency appliances that utilize 2″ PVC hub elbow vents. Fitment: The vent screens included in the PVS-IS2-2 set are designed for installation inside 2″ PVC vent termination hubs and couplings that have an inside diameter of 2-3/8″. 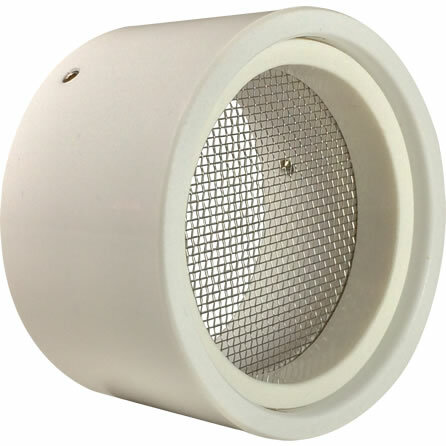 Those who own high efficiency appliances, which vent outside utilizing 2″ PVC hub elbow vents, now have an affordable solution to keep both insects and rodents out of their homes. Our American made PVS-IS2-2 set includes two PVS-IS2 PVC vent screens and two internal wire clips. When these vent screens are installed, they are nearly hidden from view and will not impact the appearance of your home as some other vent screens do. 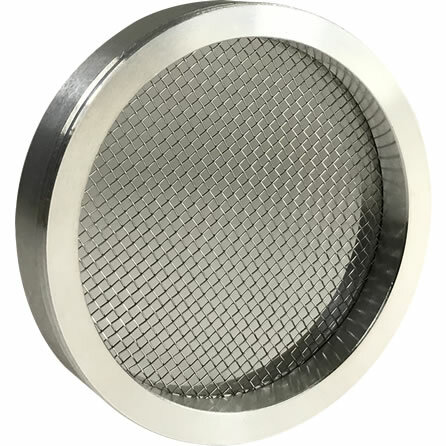 Our PVS-IS2-2 vent screens are perfect for those with high efficiency furnaces, power vent hot water heaters and boilers that have both an intake and exhaust vent. When purchased as a set, the advertised sale price includes a 5% discount over purchasing two individual PVC vent screens for added savings. 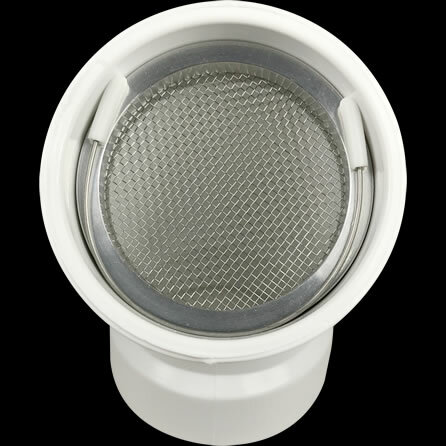 The benefits of using our PVS-IS2-2 vent screens are that they not only protect high efficiency appliances from rodents (squirrels, mice, moles, etc.) and debris from entering PVC pipes, but they also prohibit insects from entering homes. Particularly during spring and summer, when insect activity is at its greatest, no other PVC vent screen on the market can protect you as the PVS-IS2 product line of vent screens can. Bees, wasps (including yellow jackets) are unable to enter the vents, but high efficiency appliances are still allowed to breathe. Our PVS-IS2-2 vent screens are very durable as well. 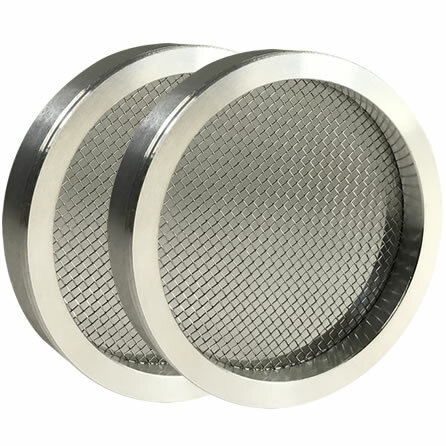 Constructed with a high quality 316 stainless steel mesh, which is encased in a 6061-T6 aluminum shell, means that each screen we produce resists corrosion and the impacts of direct exposure to high temperatures. Please note that the PVS-IS2 vent screen product line is designed for use during spring, summer and early fall when temperatures are above freezing. For example, many furnaces sit idle over the summer months with PVC vents wide open to rodents, insects and debris. Our PVS-IS2-2 vent screens will guard against most outdoor pests while allowing furnaces and central air conditioner units to function normally. For other winter 2″ PVC vent screen protection, please view our PVS-RS2 model. On our vent sizing page you will find additional resources to help you determine the size of your existing boiler, furnace or hot water heater vents. Both pictures and video are available to assist you in the measuring process.